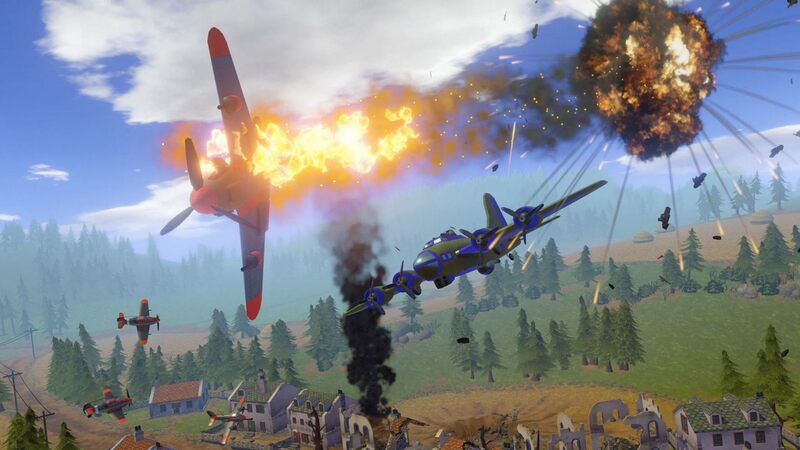 This week's episode of Reality Bytes starts things off with a VR RTS called Final Assault before switching over to Battlefield 5's Firestorm. Another hump day, another episode of your favorite VR stream! It is time for Reality Bytes and we've got quite the treat lined up for you all. This Wednesday livestream show focuses on virtual reality games, hardware, and all of the interesting bits of news surrounding the expanding immersive industry. This week, we're strapping on our boots and jumping into the military conflict in two very different ways. 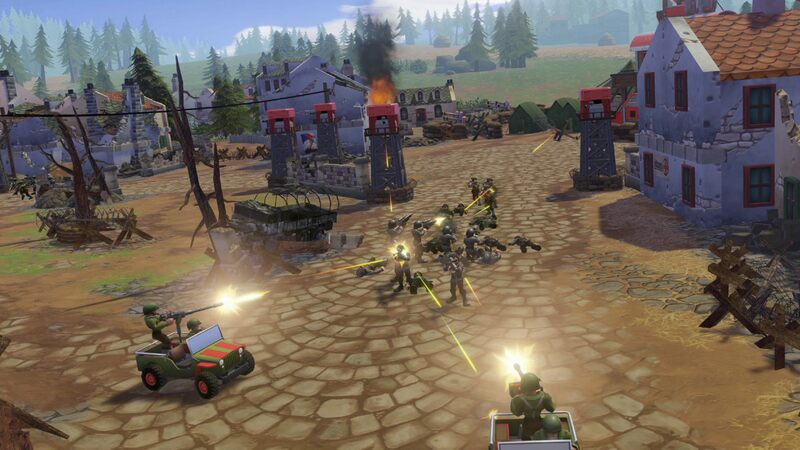 First up will Final Assault, the VR RTS where players command units in a battle for dominance. After that, we'll be switching over to Battlefield 5 so that we can play some of the newly launched battle royale mode, Firestorm. There's a slight delay this week, but the Reality Bytes show will be going live at 2:15 PM ET. Check out our full library of video content, including gaming and tech demos, interviews, and showcases, over on the Shacknews and GamerhubTV YouTube channels. You'll find exclusive walkthroughs, gameplay, and a whole lot more. Subscribe to both channels and stay tuned to the official Shacknews website for gaming and tech updates.